All of us has a dream of owning either a house and lot or condominium to dwell and might have made a vision boards of what our dream home be like. Purchasing a beautiful house or a stunning condo is one of the most important and expensive purchase you will ever make and there’s a lot of factor that need to be considered including managing your finances before and after. In Real Estate it’s always the location location location. It should be near to your workplace making sure daily commuting or driving Is not difficult and very accessible and has 24/7 public transportation. 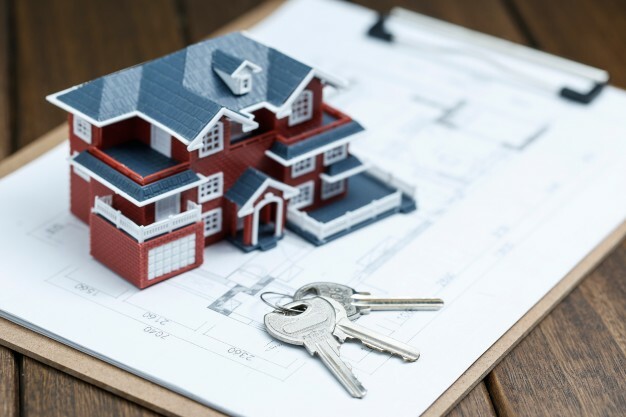 Always consider what you really need like the number of rooms depending on the numbers of the family who will live in it, whether it’s going to be Single detached, bungalow, townhouses, condominium and the like. Do the research such as pictures, home listings online and around the neighborhood. Once you have a good idea about your needs, think about the budget and planning. How much money are you willing to shell out? If you’re looking at listings online, compare prices. Once you fix a budget, try to stay within it as you’ll have extra expenses – furniture, decoration, and maintenance costs – to consider. Once you have come up about your needs, it’s now time think carefully regarding the budget and planning and stay within it as there are other things to consider such as home decorations, furnitures, appliances, and costs of the maintenance. After determining exactly what you are after, it’s now time to review the facts, if the size of your home good enough not only at present but also for the future like having a children or elderly in the family. Check the price, make comparisons by searching online and go to a Trusted and Licensed Real Estate Broker to guide you. The most number one consideration is where you figure out your finances. Assess your salary or business income including your monthly cash flow. Make sure to have a pre approval prior to place a reservation fee to be safe and take time to research which banks offers the most flexible terms and lowest interest rates. 1. Site Viewing / Tripping . Set an appointment with a Real Estate Broker to visit the project/ subdivision you are interested in purchasing a property. 2. Check availability. The Real Estate Broker will confirm the price of your chosen home and advise whether it is available for purchase. 3. Prequalify. The Real Estate Broker will then ask you a few questions to ensure you are in a position to reserve a property. 4. Reservation Fee. Your reservation fee reserves your new home. During your reservation period your new home/ unit will be withdrawn from sale and it will not be subject to any price increases. This reservation fee and deposit are then deducted from the price of your home. 5. Submission of Documents. Necessary requirements should be submitted within 30 days from date of reservation. 6. Downpayment / Equity. We will then ask you to sign contracts and schedule payment of downpayment / equity(usually 30 days after reservation). Usually, downpayment can be stretched from 12, 18 & 24 months ( depends on project ) at 0% interest. 7. Monthly Amortization. You have the option to pay the Loanable amount thru Bank or In-House Financing. 8. Punch listing. Upon completion of the house / unit, inspection will be conducted to ensure that the property you purchase is in good condition. 9.Turn-over of House / Unit. Signing of Acceptance Letter is needed to formally accept your unit in good condition. 10. You are now free to make improvements on your dream home.